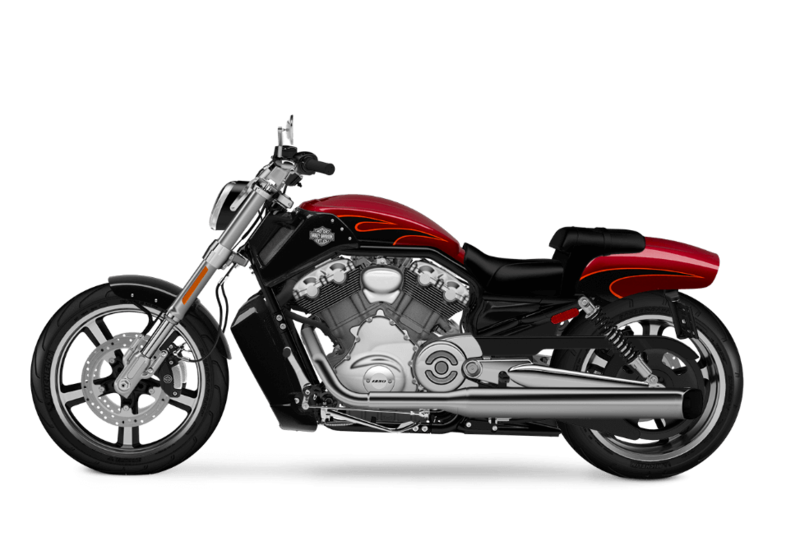 The 2017 Harley-Davidson® V-Rod® Muscle is a performance bike descended from a long lineage of Harley-Davidson® motorcycles. Drawing inspiration from dragsters, superbikes, and board track bikes, the V-Rod® Muscle is just as happy on the drag strip as it is on the open roads of Los Angeles. 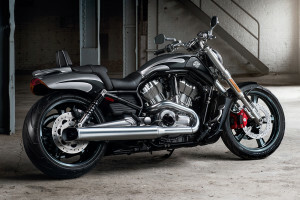 You can find out more about the V-Rod® Muscle and the rest of the Harley-Davidson® V-Rod lineup at Riverside Harley-Davidson®. 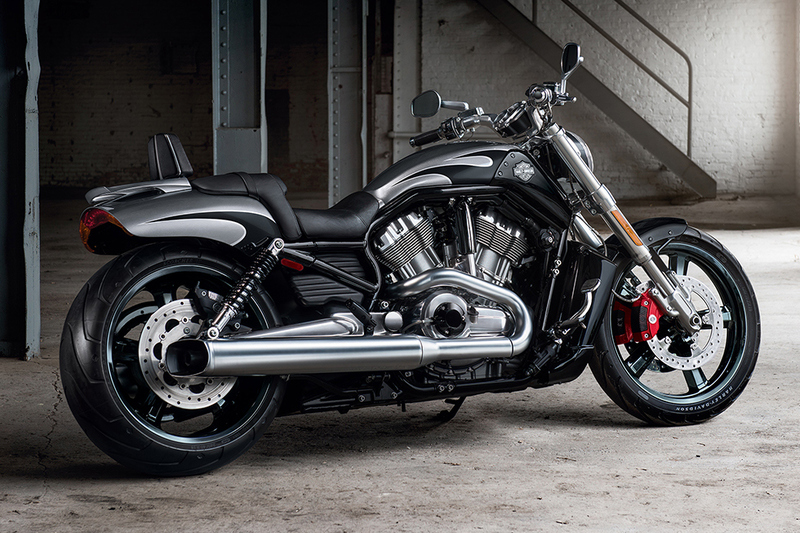 The V-Rod® Muscle is offered with the thrilling performance of the Revolution® engine. 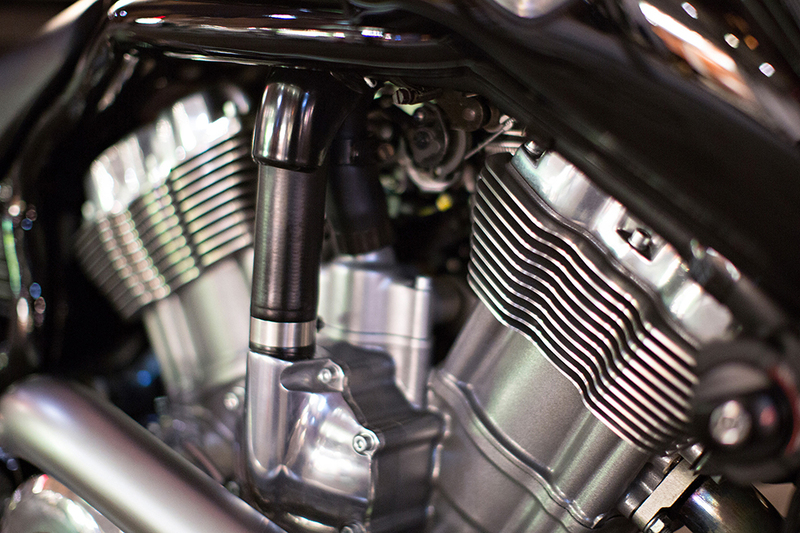 Revolution® Engine Innovation: Harley-Davidson® developed the Revolution® engine with Porsche to provide soul-satisfying performance. 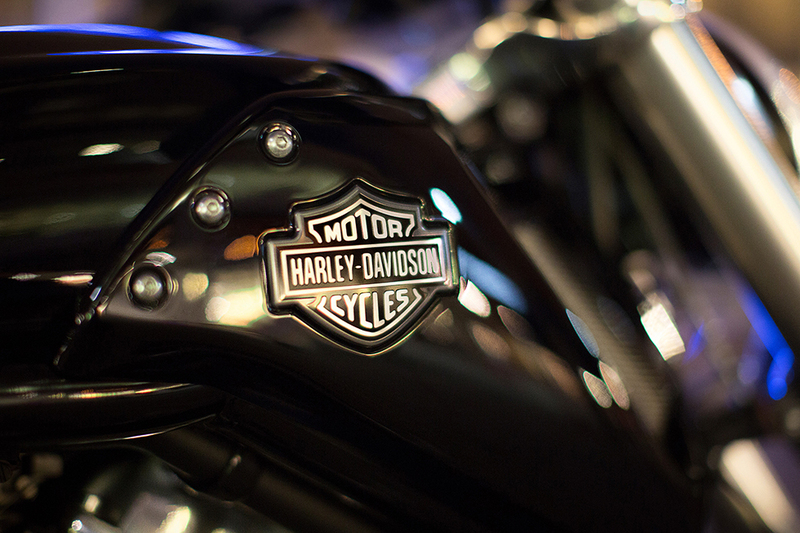 With 122hp on tap, you’ve got enough power to turn that rear tire into smoke. Revolution® Engine: The Revolution® is the product of a collaboration with Porsche, the legendary German sports car manufacturer, and it was first destined for the VR1000 superbike. 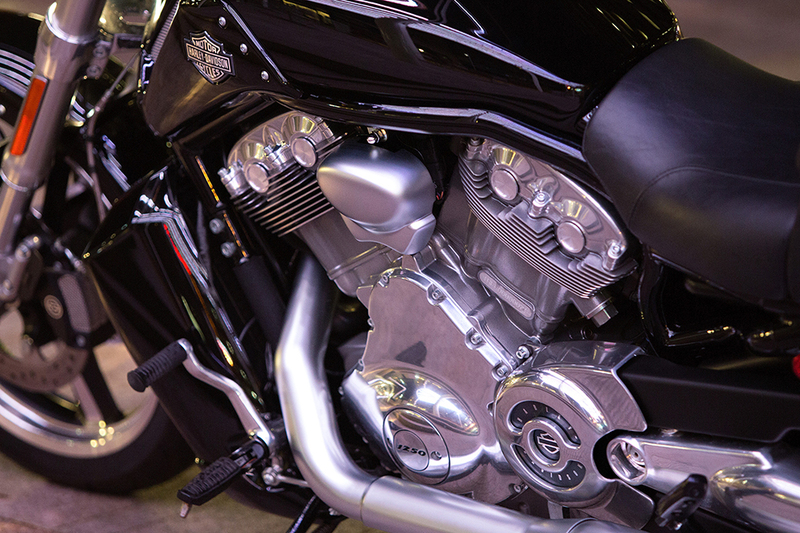 It’s the only engine we deemed powerful enough for the V-Rod® Muscle. 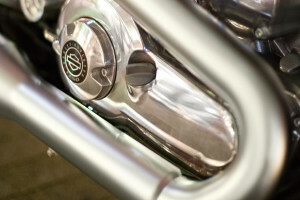 Pure Harley-Davidson Styling: With platinum finishes, polished cylinder heads and rocker covers, and machined cooling fin tips, the Revolution® engine looks just as good as it rides. The V-Rod® Muscle is an aggressive, sport oriented bike that doesn’t lack the classic Harley-Davidson® sense of style. 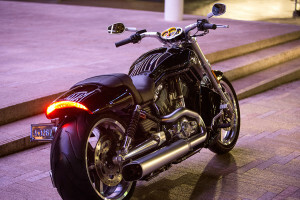 Fat Rear Tire: The rear tire is pulled straight off the drag strip. At 240mm wide, it’s all business and ready to propel you wherever you want to go. 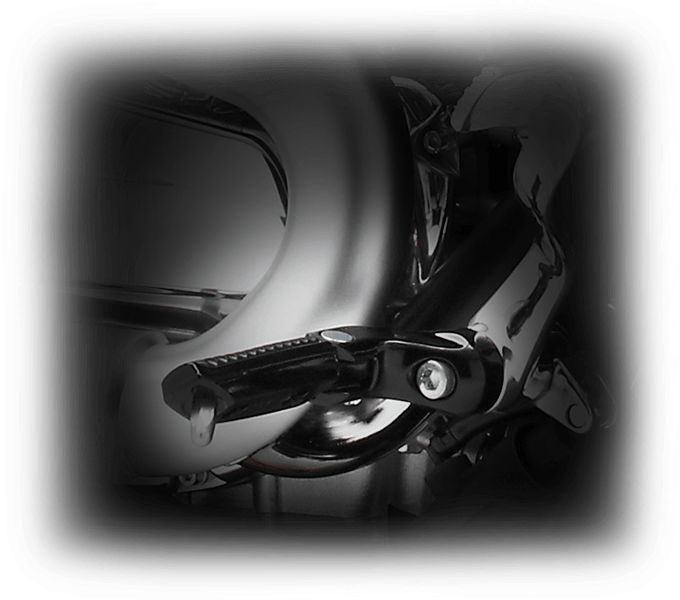 Inverted Forks: These race inspired 43mm inverted forks reduce unsprung weight to deliver superior performance and handling. The beefy and polished alloy crown doesn’t look half bad either. 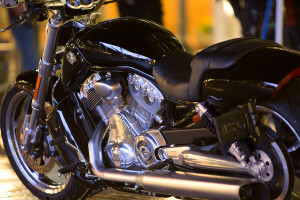 Blacked Out Look: The V-Rod® Muscle is coated in black finishes from front to back. The blacked out wheels, engine, frame, swingarm, and more make for a mean, tough look. 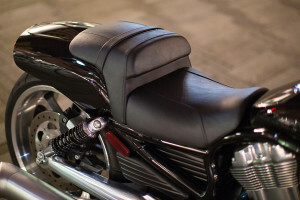 Air Box Cover: The air box cover is a key piece of the bike. 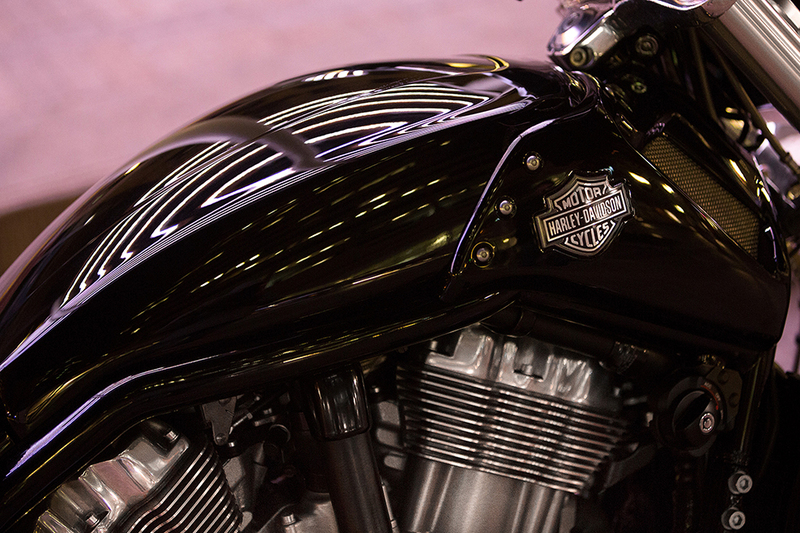 It directs tons of air to the engine, but it’s also designed to look good with a black gloss finish. 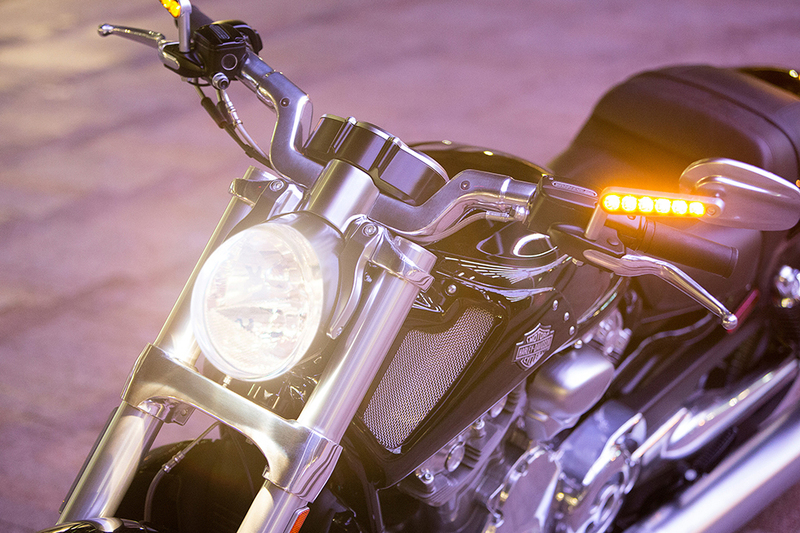 Mirror Turn Signals: The mirror mounted turn signals shine brightly thanks to LED lighting technology, making sure that nobody will miss you out on the road. 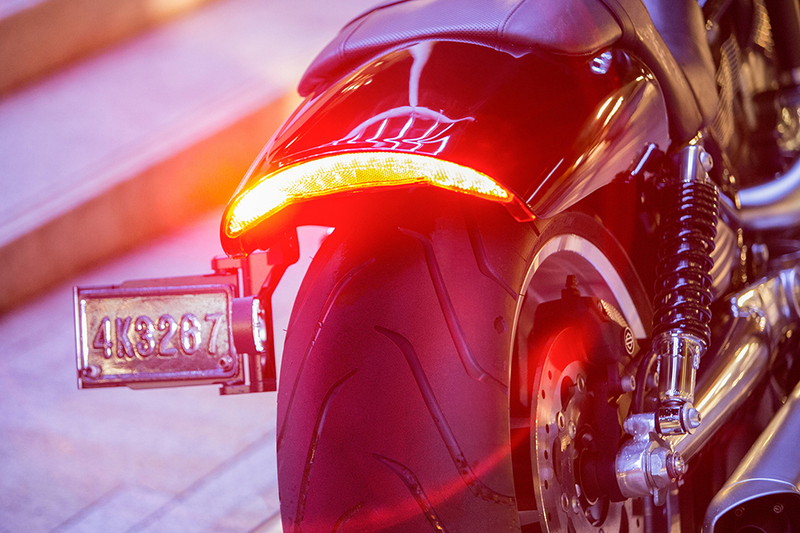 LED Stop-Turn-Tail Lights: These highly visible LED lights provide stop, turn, and tail signals, which will both turn heads and provide superior safety. Drag Style Handlebar: These bars put you low, aggressive, and in control, and that’s where you want to be on a beast like the V-Rod® Muscle. 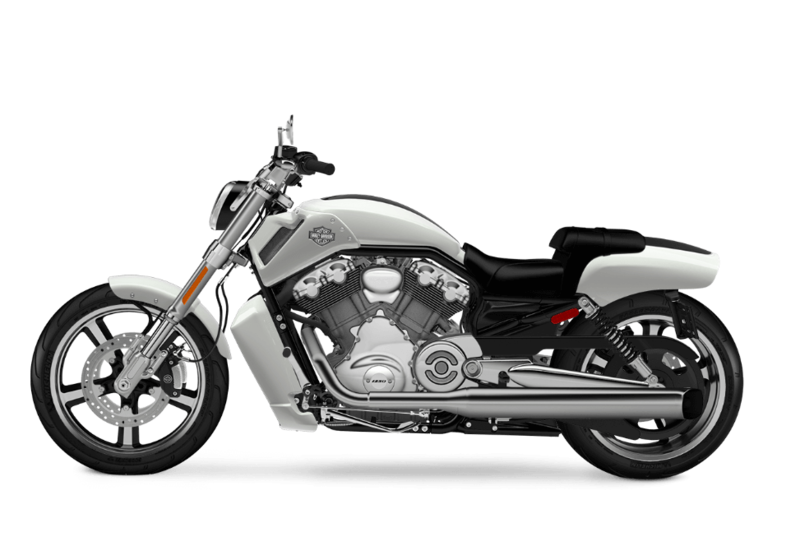 Dual Exhaust: The V-Rod® Muscle comes with a brilliant chrome set of exhaust pipes that provide the famous Harley-Davidson® exhaust note. 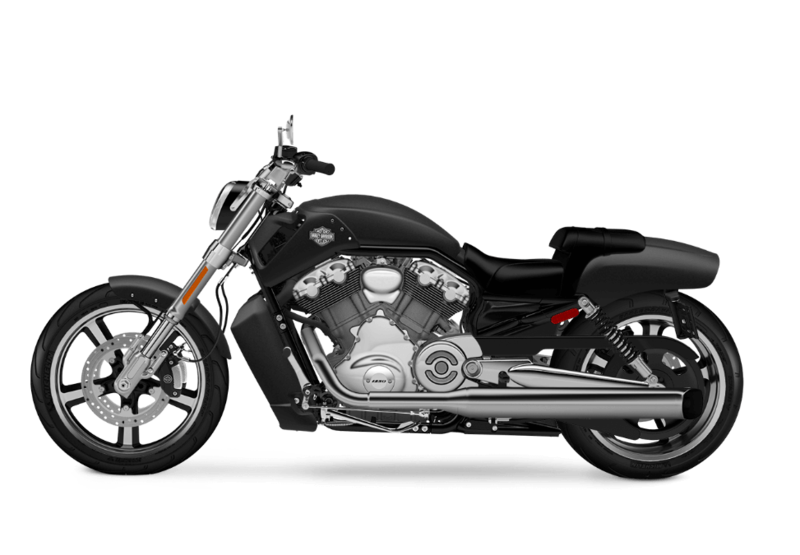 The V-Rod® Muscle is one of Harley-Davidson®’s top performing bikes, so it’s aimed at delivering complete control and precise handling. 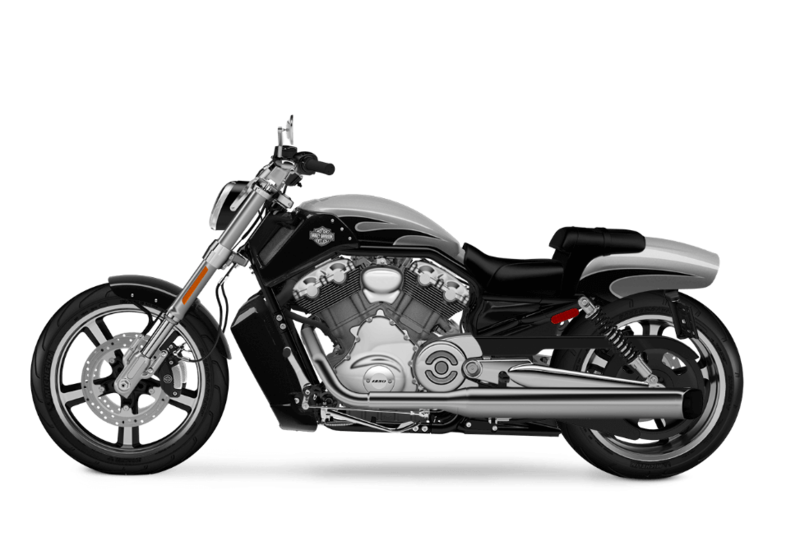 Assist & Slip Clutch: The V-Rod® Muscle is offered with an Assist & Slip clutch, the perfect companion to the Revolution® engine. 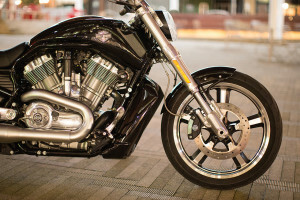 This clutch allows for smoother shifts and more even power delivery, so you’re less likely to torch the rear tire under all that torque. 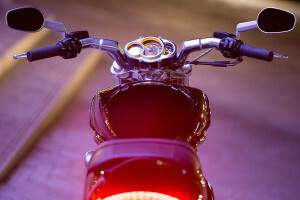 Brembo® Brakes with ABS: Any racer will tell you that you need good brakes to ride fast. 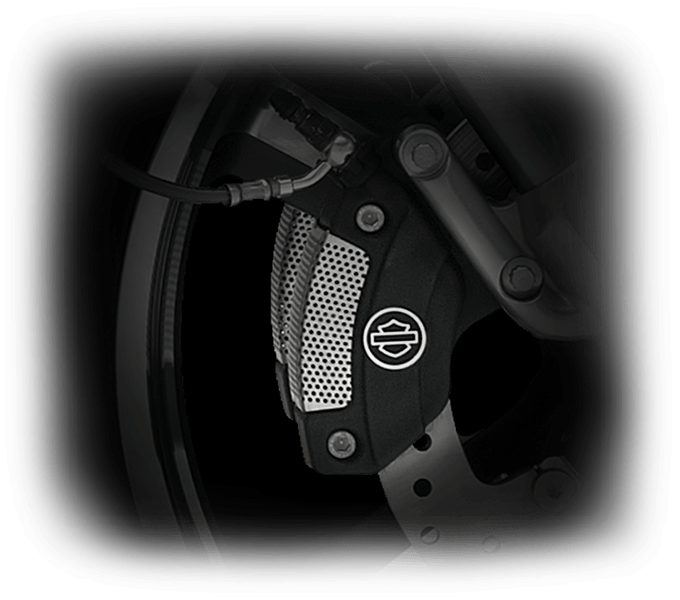 Brembo® stoppers are the best in the business, and they deliver the kind of confident braking power that allows you to rail through corners and slow down in a hurry when you need to. 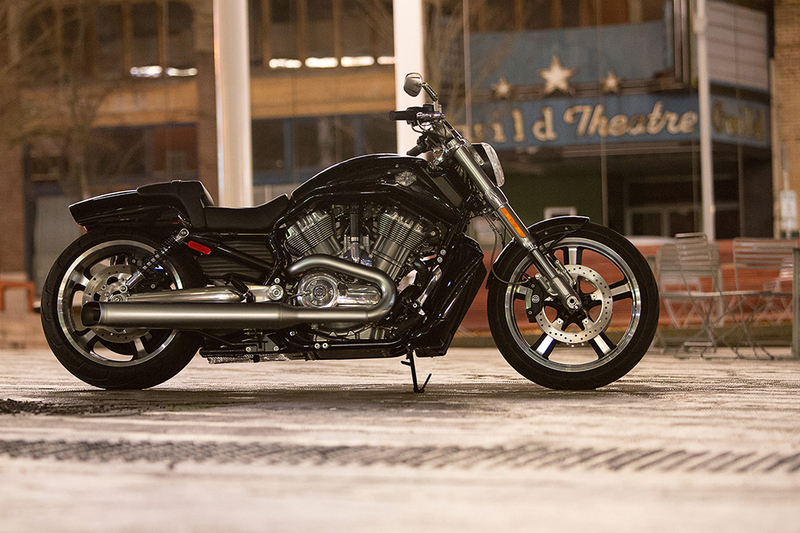 The V-Rod® Muscle is designed to be ridden on the street, and it makes sure you ride in comfort and convenience. 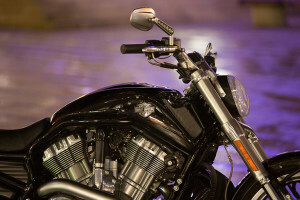 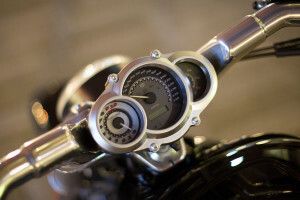 Forward Mount Controls: The V-Rod® Muscle offers forward mount controls so you’re not in a curled up sportbike position. You can stretch out, kick back, and enjoy a perfect, power cruising stance. 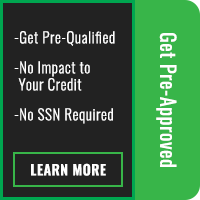 H-D® Smart Security System (Optional): Keep your investment safe with this smart security system. 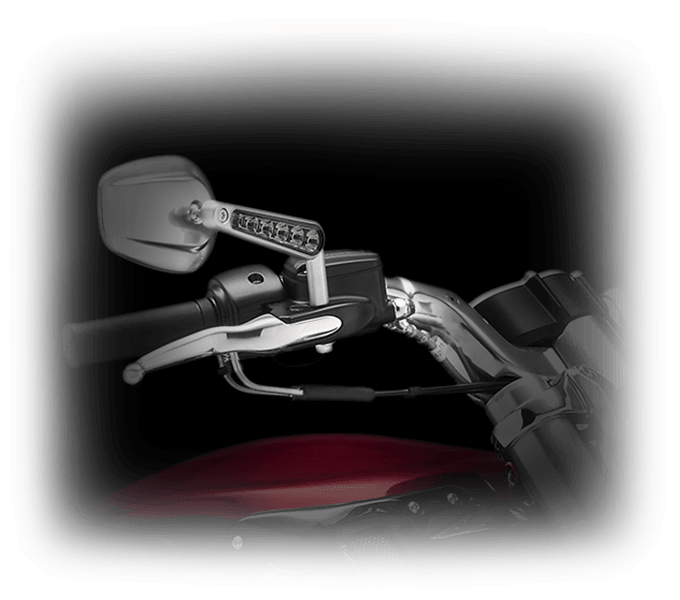 It automatically activates via a wireless keyfob when you leave your motorcycle, and it also seamlessly deactivates when you return. No need for fussing with buttons or keys.